Bell will explore subcultures across the country, using comedy to start a conversation about race and how our differences unite and divide us. 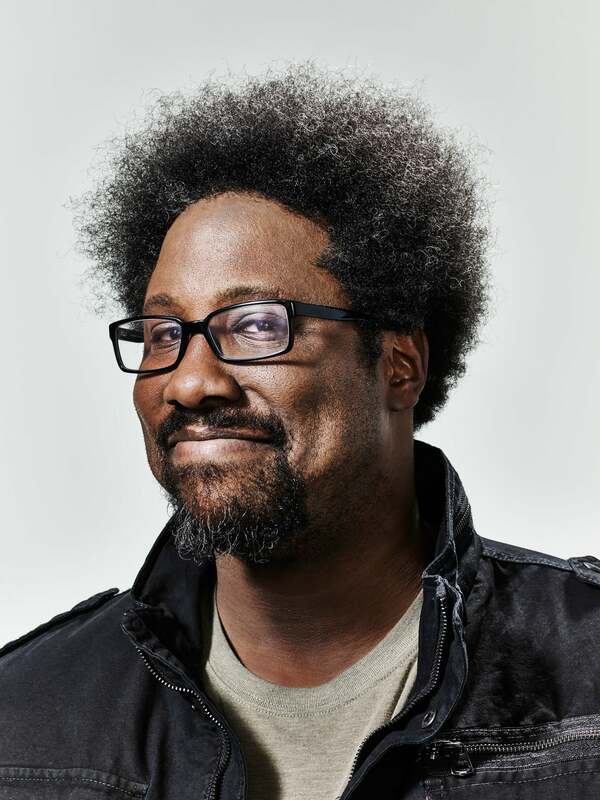 Comic W. Kamau Bell will go where others fear to tread in his new CNN Original series United Shades of America. In the eight-part series Kamau will explore subcultures across the country, using comedy to start a conversation about race and how our differences unite and divide us. The first episode begins with a journey into the deep South to chop-it-up with an eager spokesman for a generation of Klansmen who claim to have “rebranded” themselves. In this comedically surreal conversation Kamau journeys to the heart of Klans territory to see—first hand—what the cross-burning, hate-mongering group is really up to in 2016. The goal of United Shades of America is to demonstrate — story by story — that the country is not built upon one but many diverse and colorful definitions of America. Other episodes will find Kamau in the furthest corners of Alaska, walking the neon lit halls of Florida’s retirement homes and locked behind bars inside one of America’s most notorious prisons. United Shades of America premieres April 24 at 10pm ET on CNN.